Launched Today – The Second DLR Photo Competition! More prizes – more reason to enter! Lets see those pictures! We are pleased to announce the launch of the second Digital Lightroom Photography Competition. The purpose of this competition is to celebrate photography. We’re not interested in the equipment you own but your eye for a photograph. It’s all about the pictures. 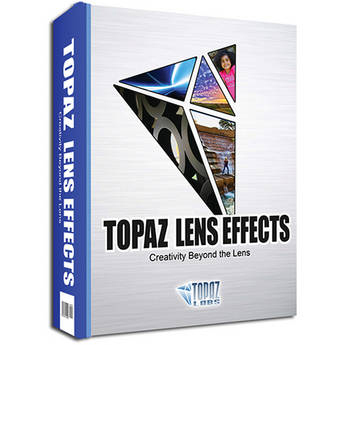 We have 3 great prizes on offer from our sponsors at Topaz Labs. 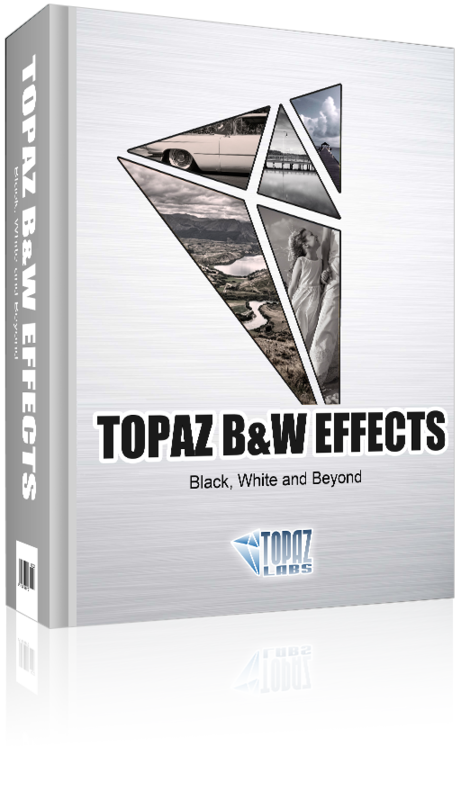 Topaz Lens Effects brings all of your camera lenses and filters (and even those you don’t have yet) together in a powerful and easy-to-use plug-in, eliminating the need for additional and expensive equipment, while providing unparalleled editing flexibility. The diverse range of effects made possible by virtual simulation of common lenses, filters and specialty cameras make it easier than ever to change or emphasize focal points, adjust depth-of-field, add vignettes, balance color tone, create miniature scenes and so much more.